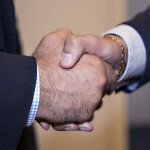 when you attend business networking events just make a connection with the person find a commonality and then follow up. have a plan to meet at least five people at a business networking event and to follow up at least all of the meet two for a coffee, convert one into a reciprocating referral partner. 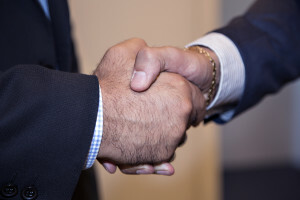 If you’re serious about business referral partner you need to see them at least once a month. To attend a local business networking group in Newton Adelaide call Tax Accounting Adelaide on 83374460. It is held on the second Friday of each month. We help you get leads with our own business networking events.